Virtual Phone Numbers that covers hundreds of Cities in US & Canada. Get a Canadian Online Phone Number and Instantly Setup Your New Online Phone System, Tons of Call Handling Features for Absolutely Free, No Cost for Features. Would you like to forward all your calls to another number and save on bills? Are you changing phone numbers but you'd like to keep the old one? Would like to get rid of the expensive bill but not the phone number? 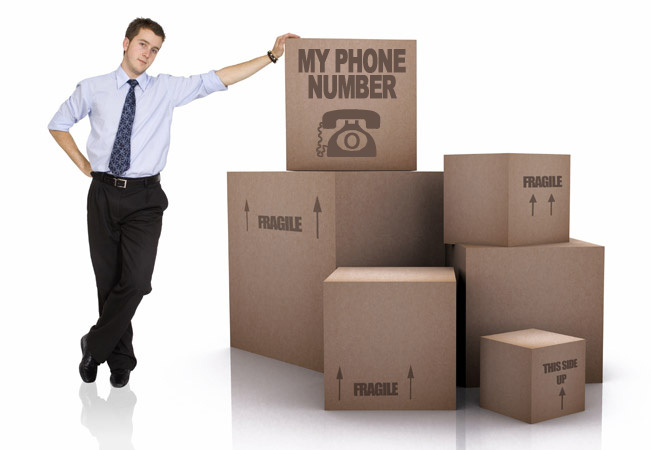 Park your phone number or cell phone number with us! For as low as CAD 9.99$ a month*, we will keep your number. After you sign up we will port your phone number to our system.